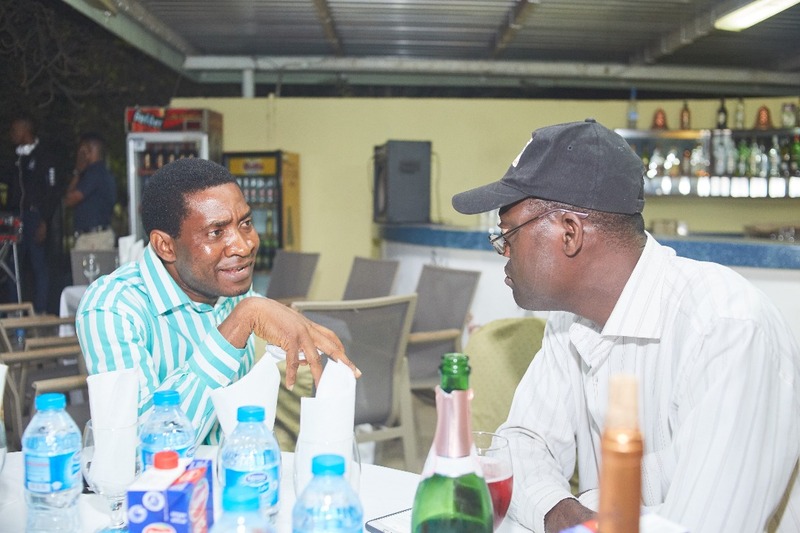 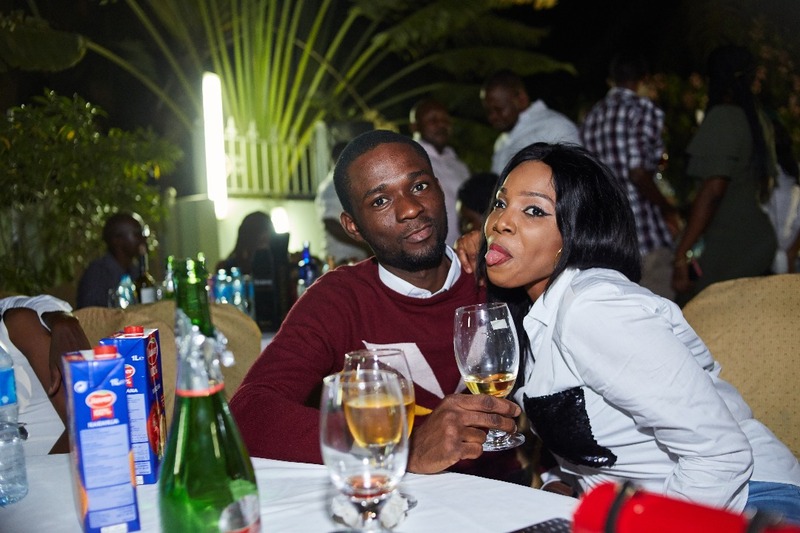 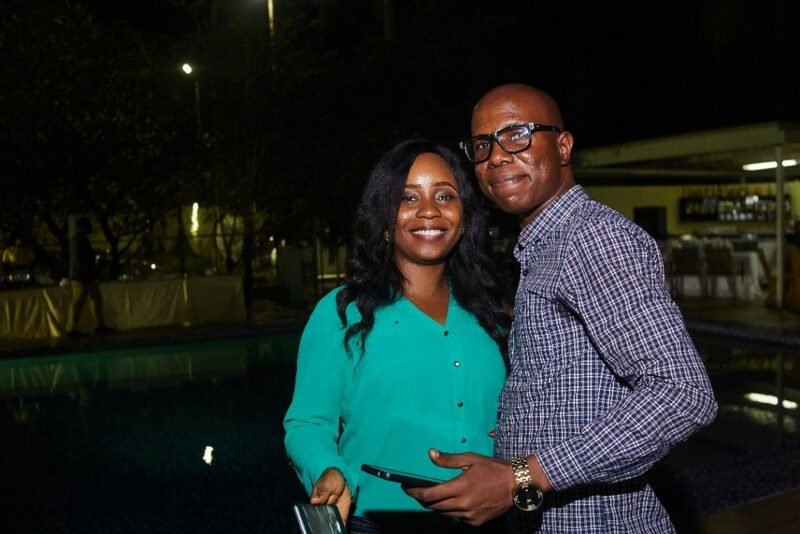 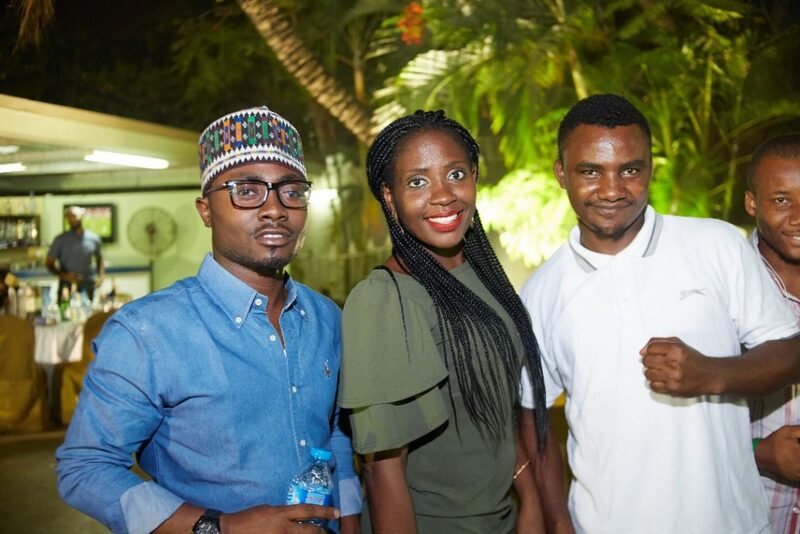 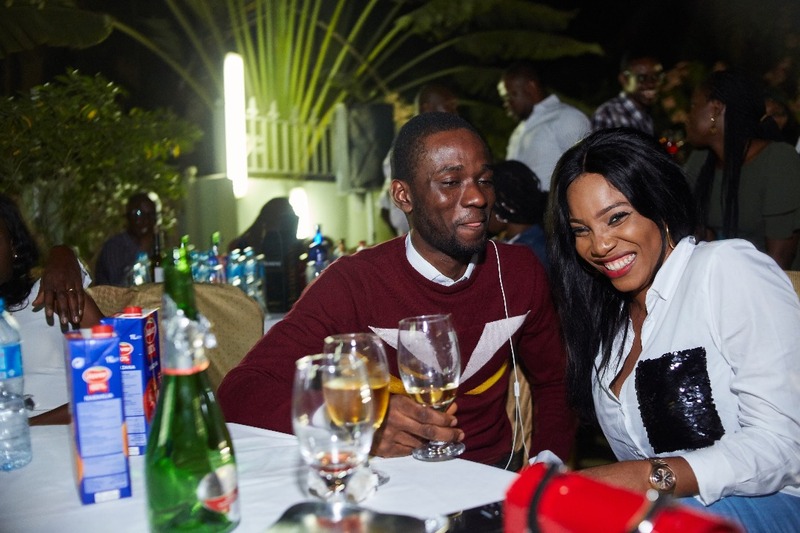 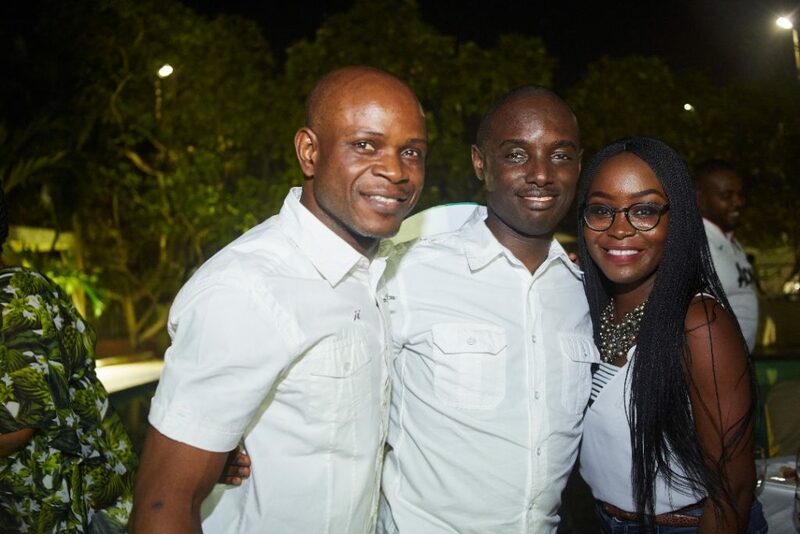 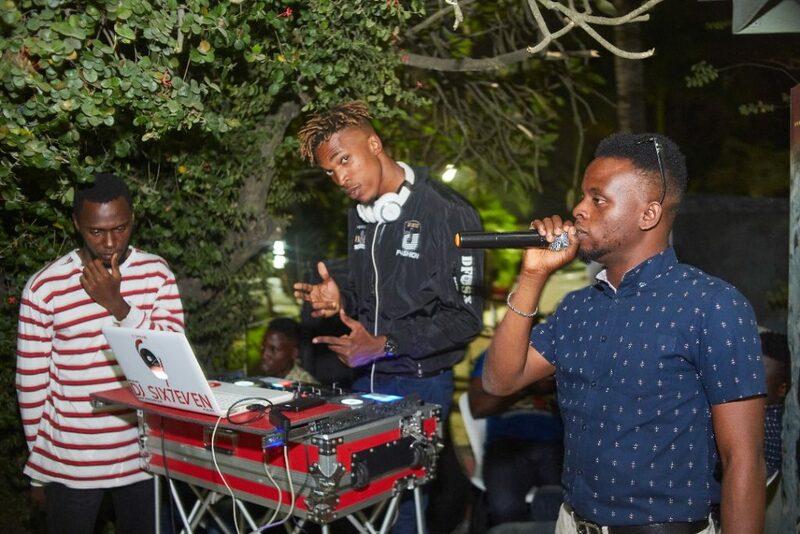 The soothing evening of Friday, 05 January 2018 at the Colonades Hotel, Ikoyi, served as a perfect time and venue for the 2018 edition of our annual New Year Party. 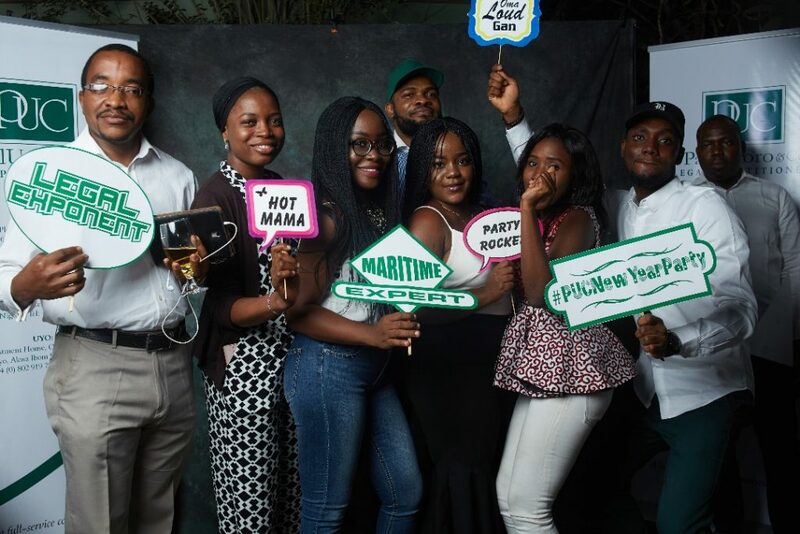 The New Year Party was our manner of celebrating the success that was Year 2017, and to savour the prospects of the New Year, 2018. 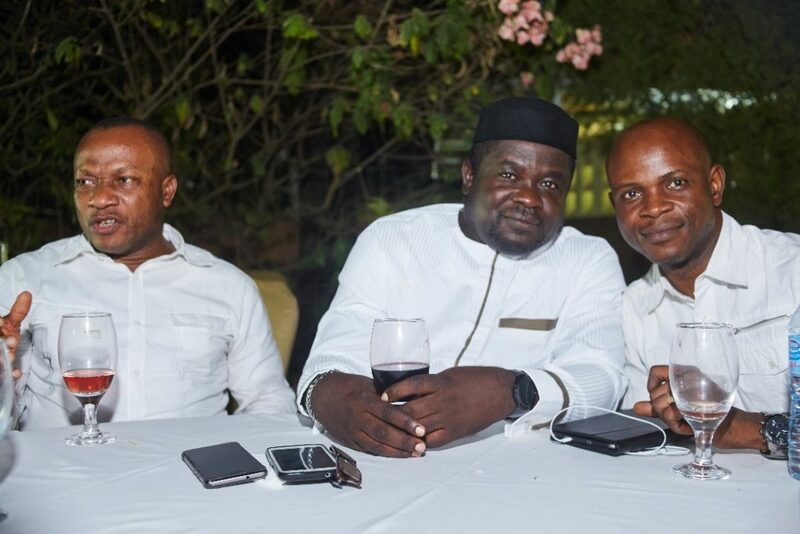 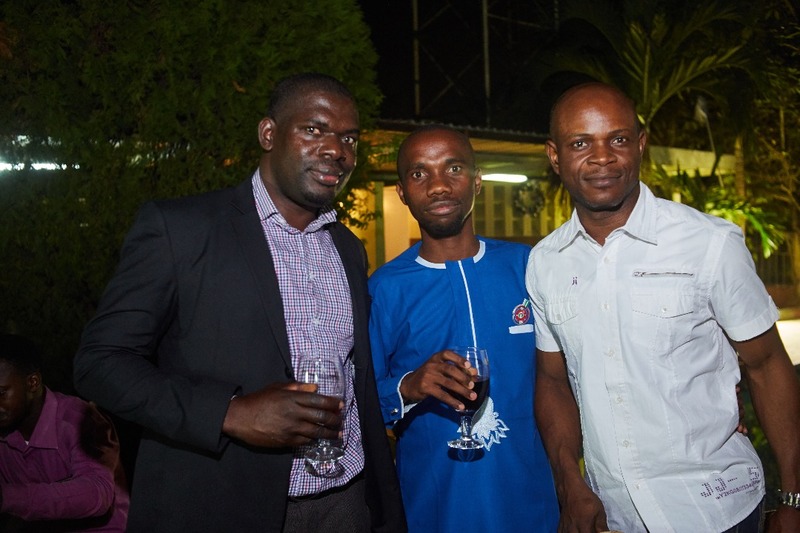 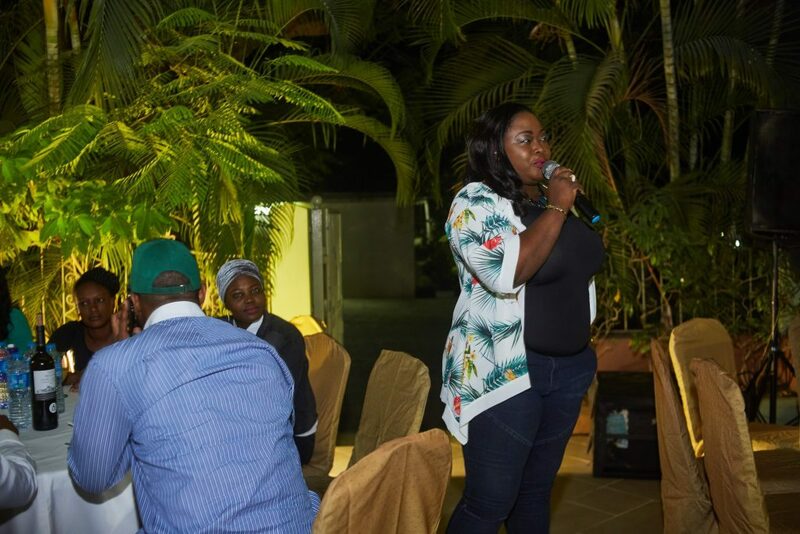 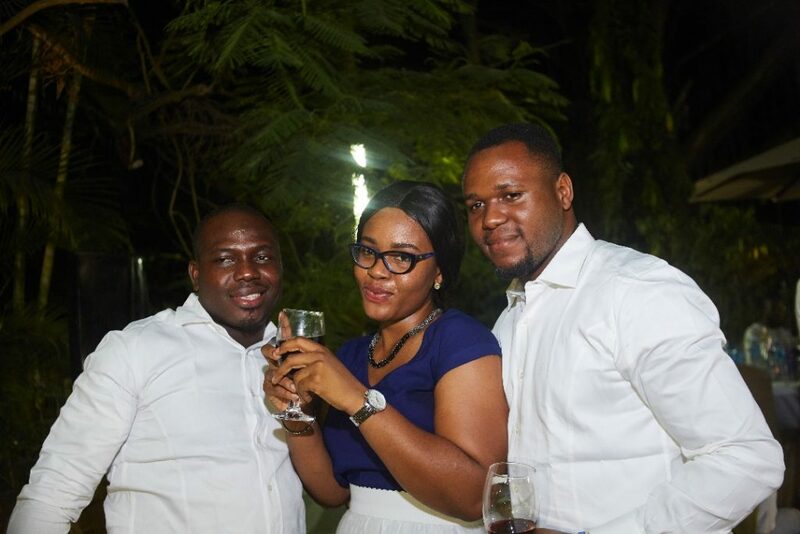 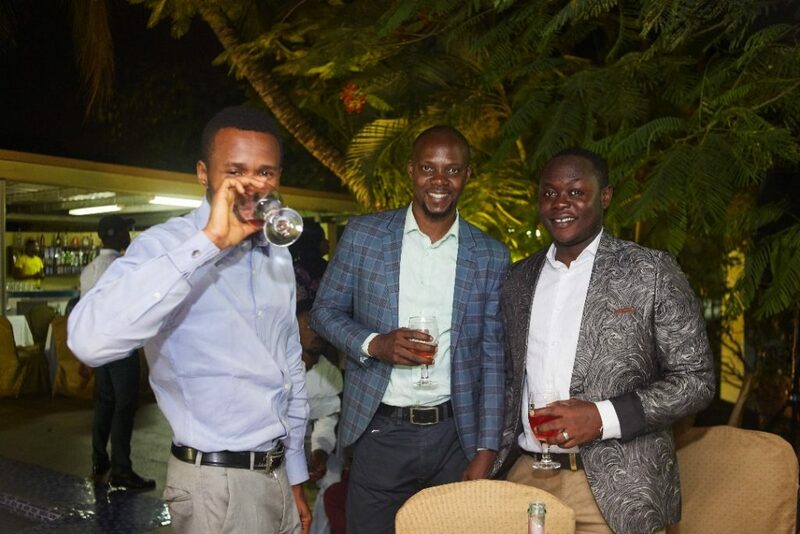 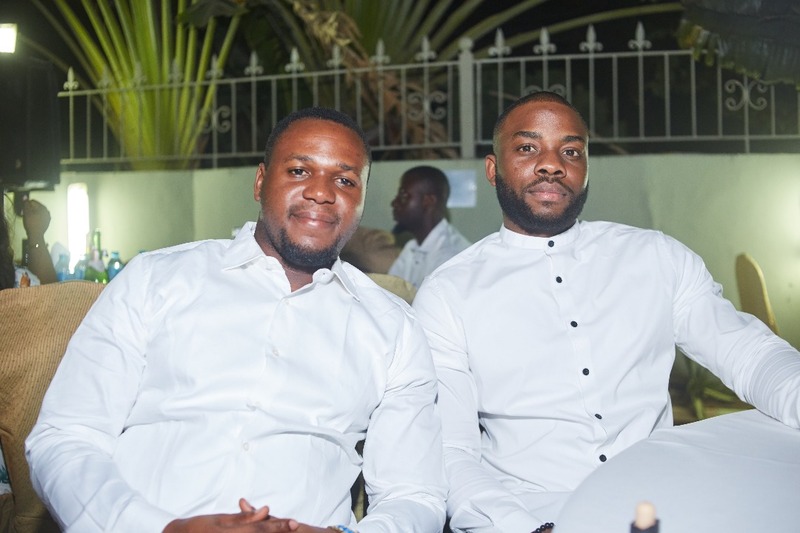 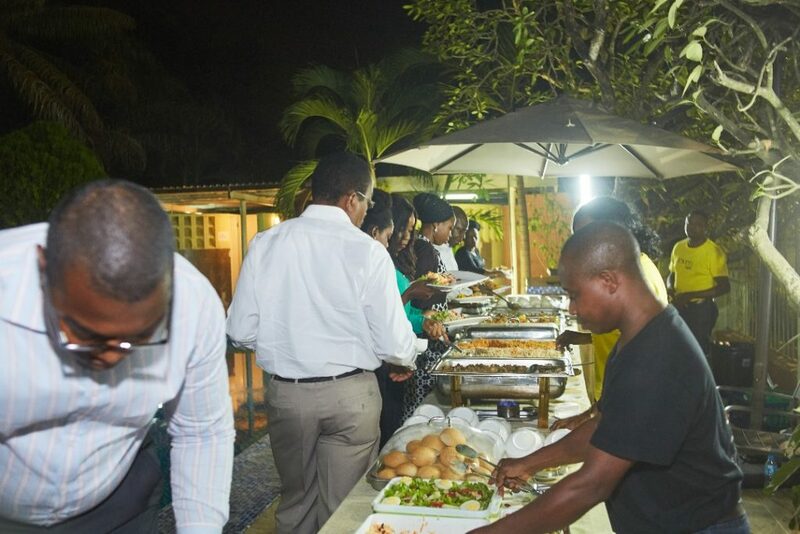 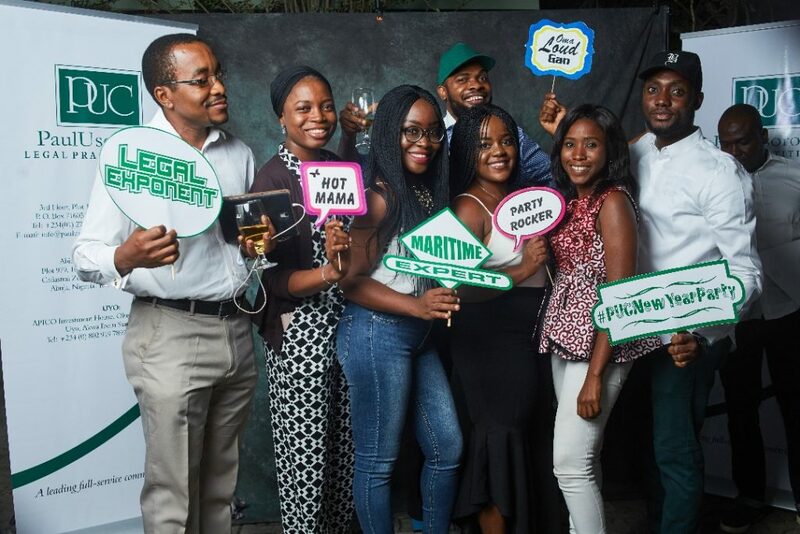 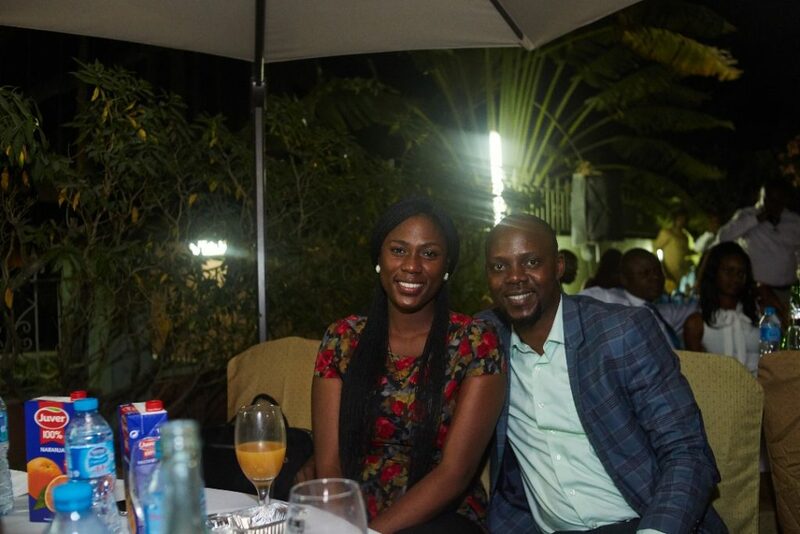 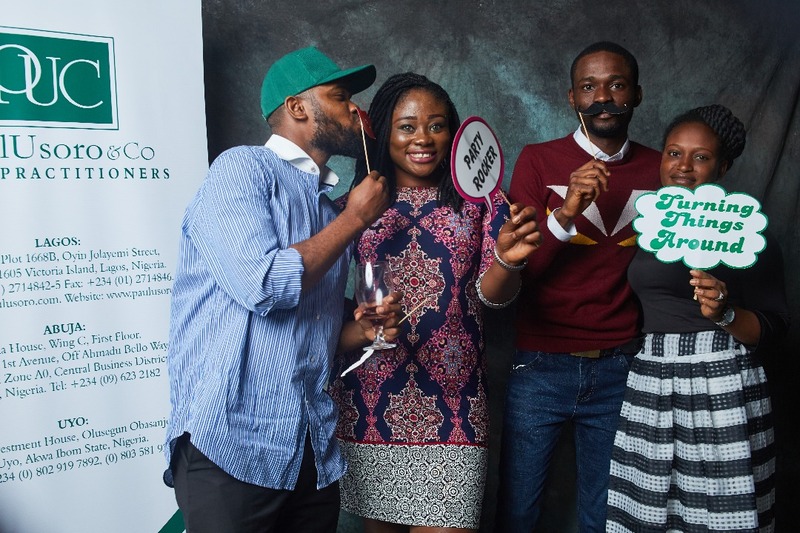 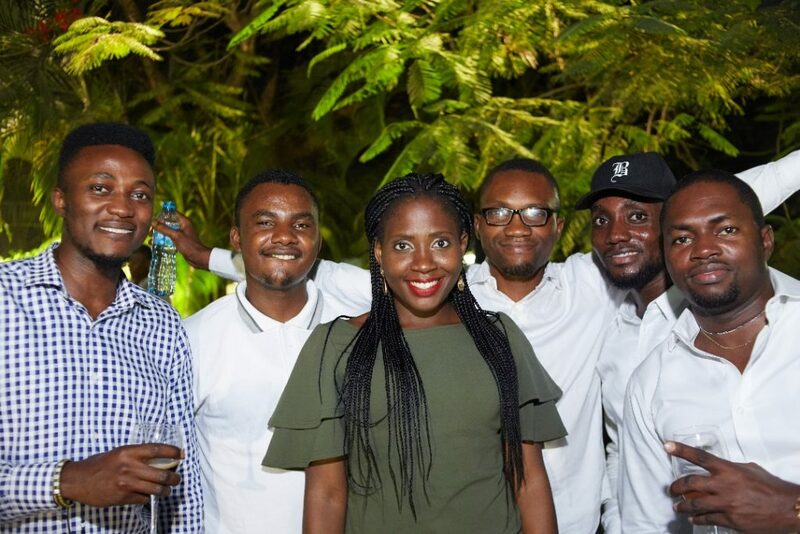 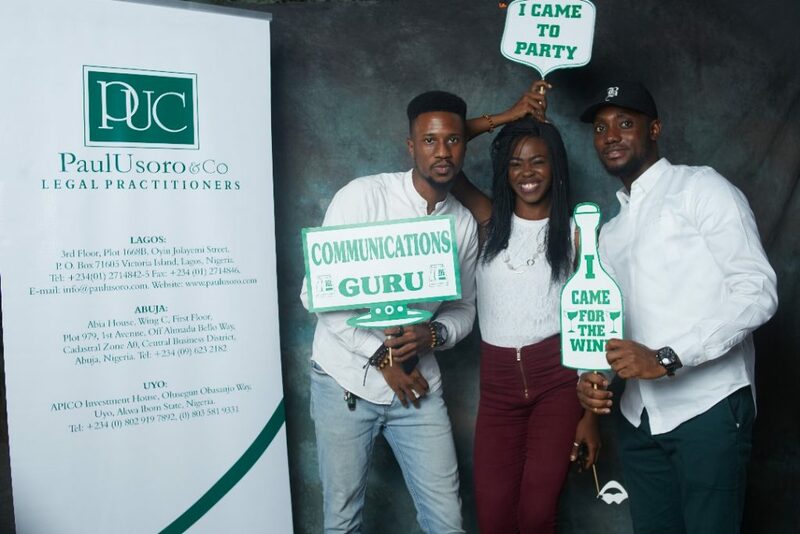 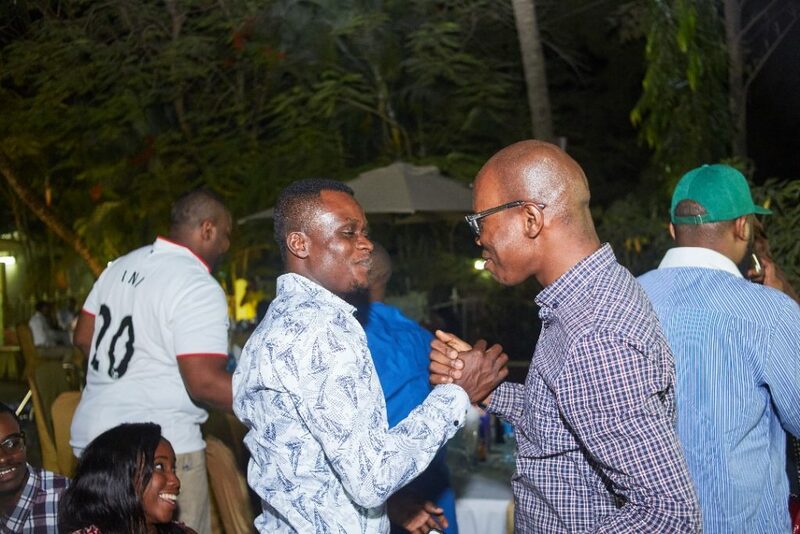 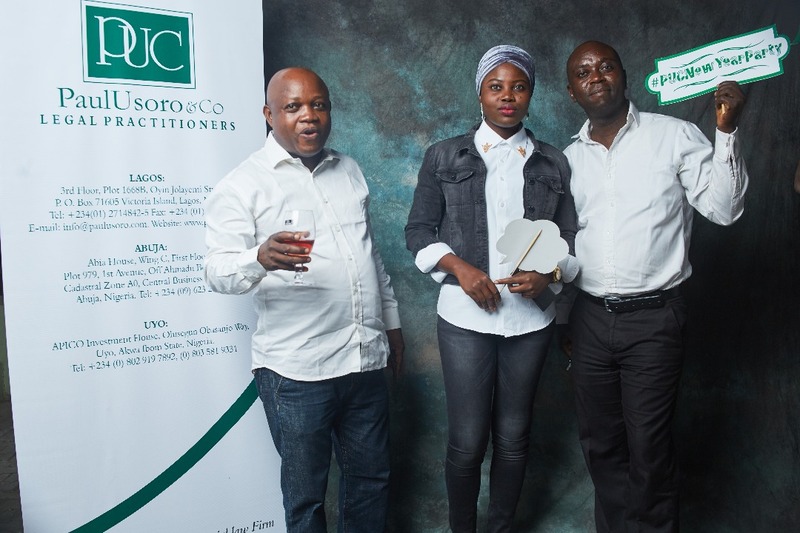 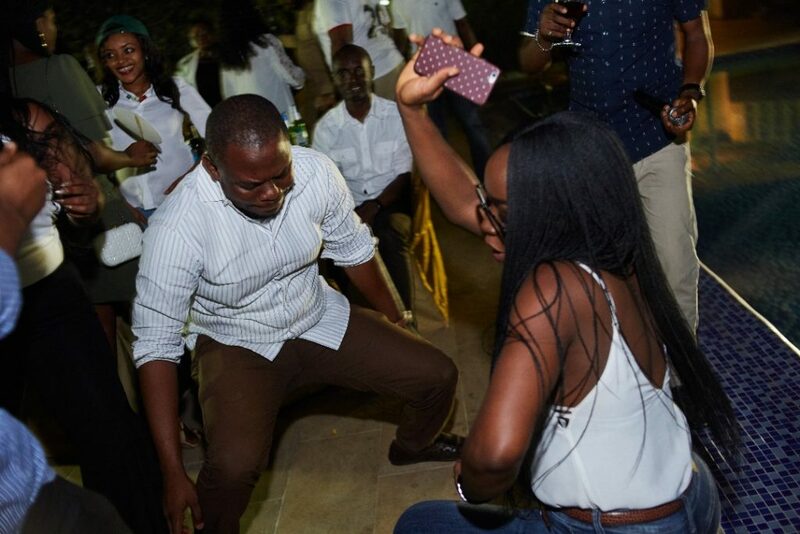 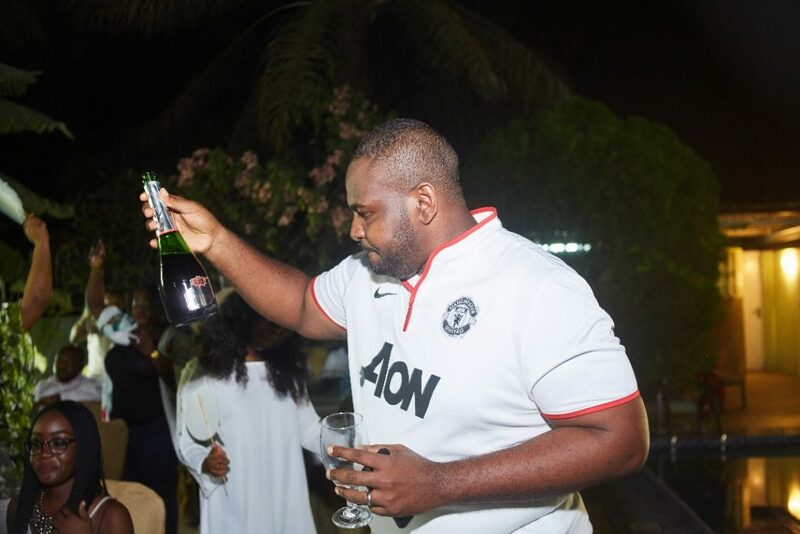 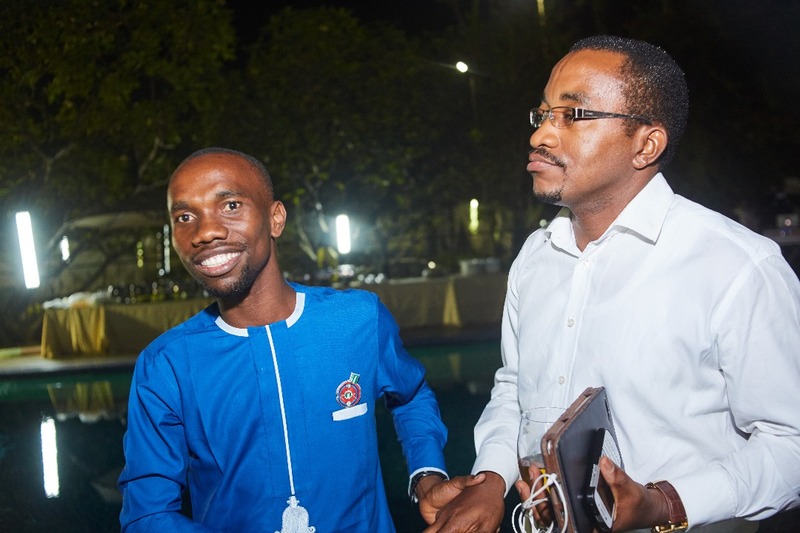 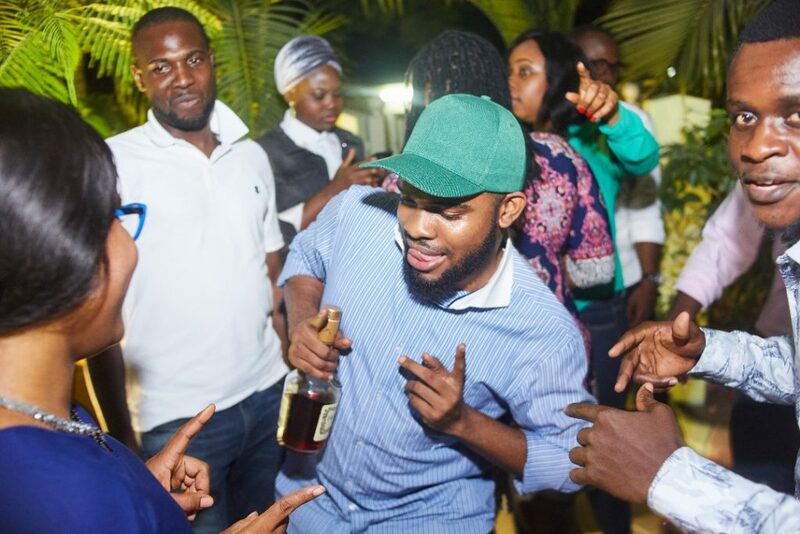 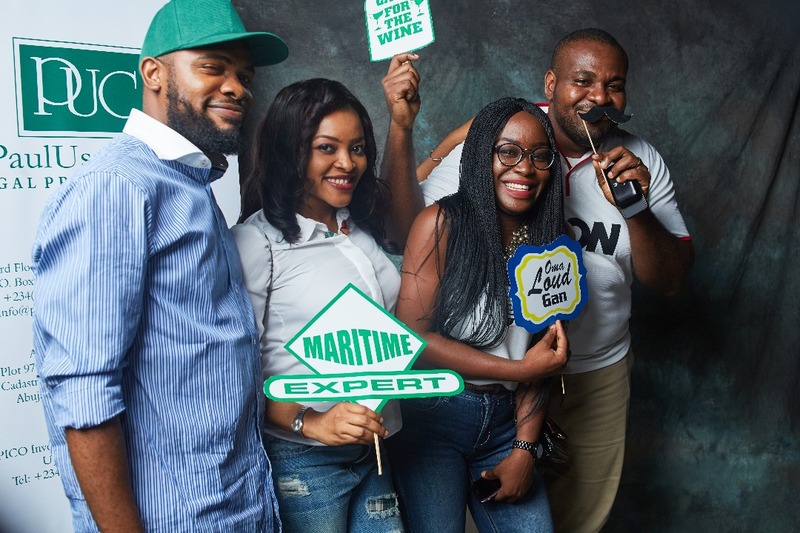 The event which was attended by our members of staff, Alumni members, and friends of the Firm proved to be a juncture of relaxation and merry. At the event, we recounted the strides recorded in 2017, during which we were able to deliver invaluable solutions to clients, both within and outside Nigeria. 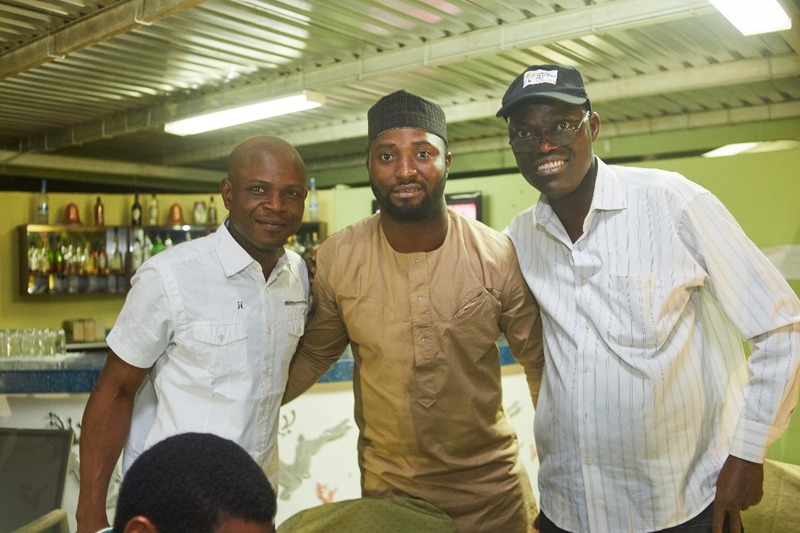 Our Senior Partner, Mr Paul Usoro, SAN, described the PUC New Year Party as “. 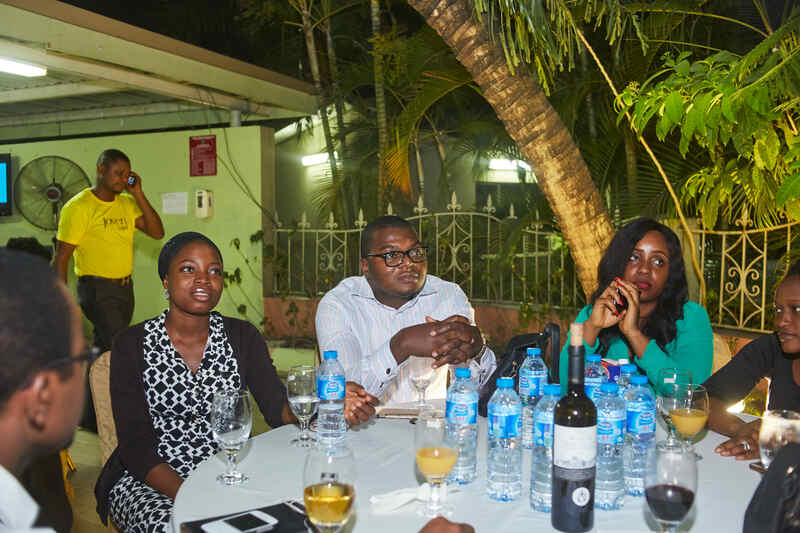 . . a gathering of deserving lawyers who have worked hard and contributed to our success in 2017. 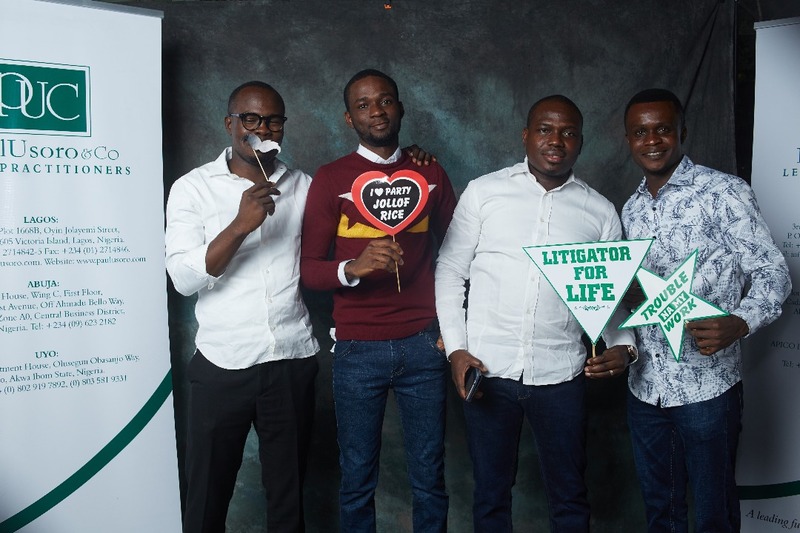 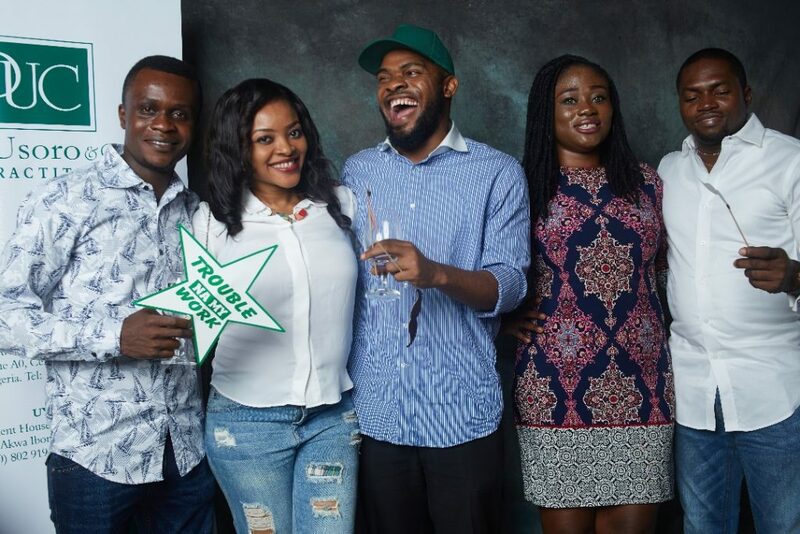 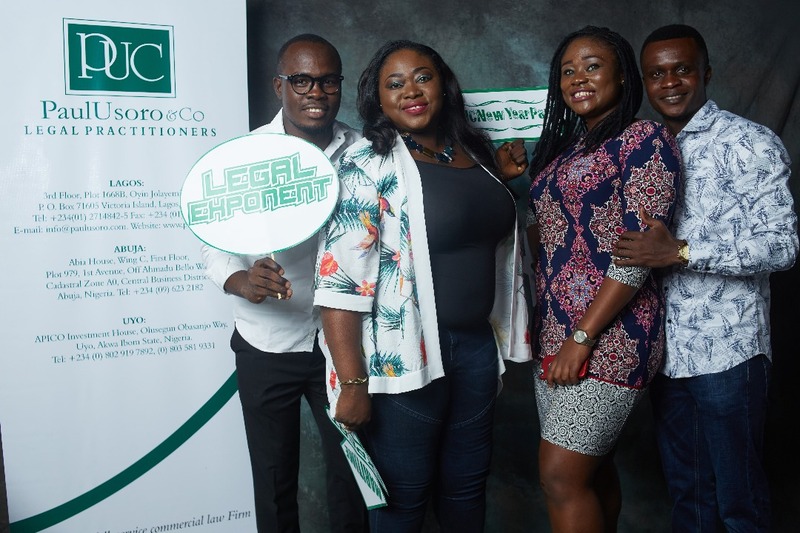 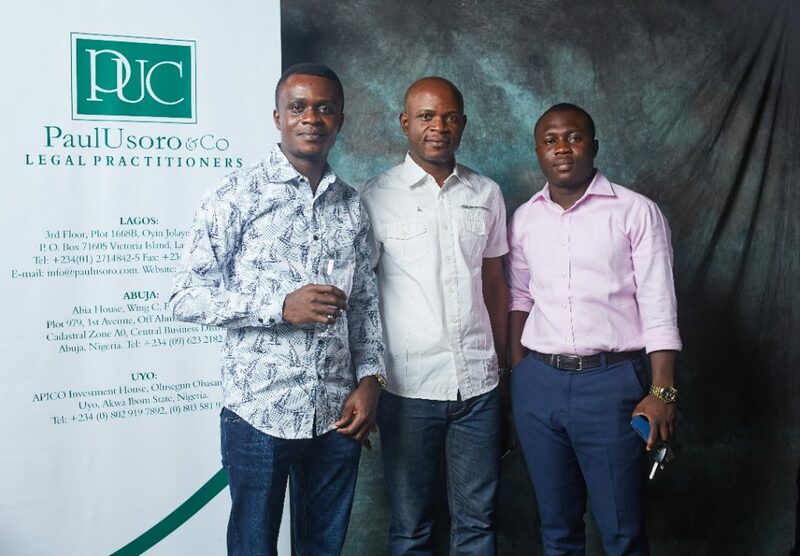 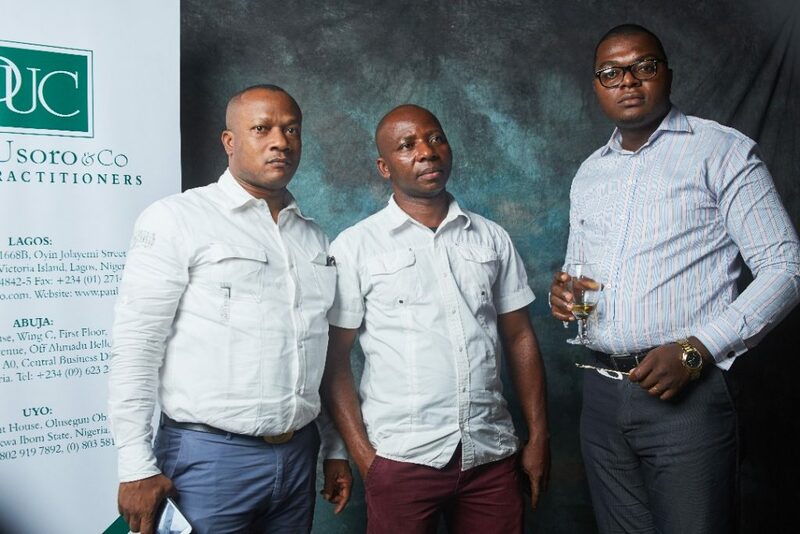 One of the highpoints of 2017 was that we were recognized as the Transport Law Firm of the year by the Global Law Experts.” Mr Usoro concluded, by charging the PUC Team to maintain, and even surpass, the team spirit and diligence that characterised the previous year to ensure greater achievements in the New Year. 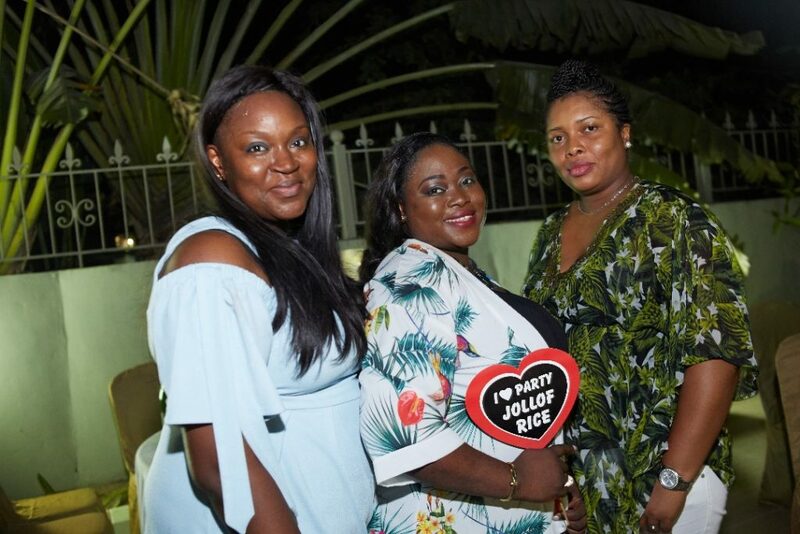 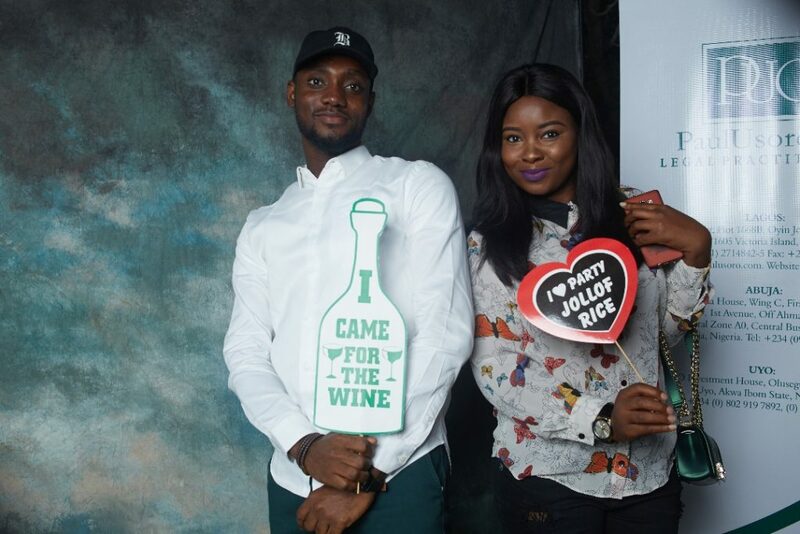 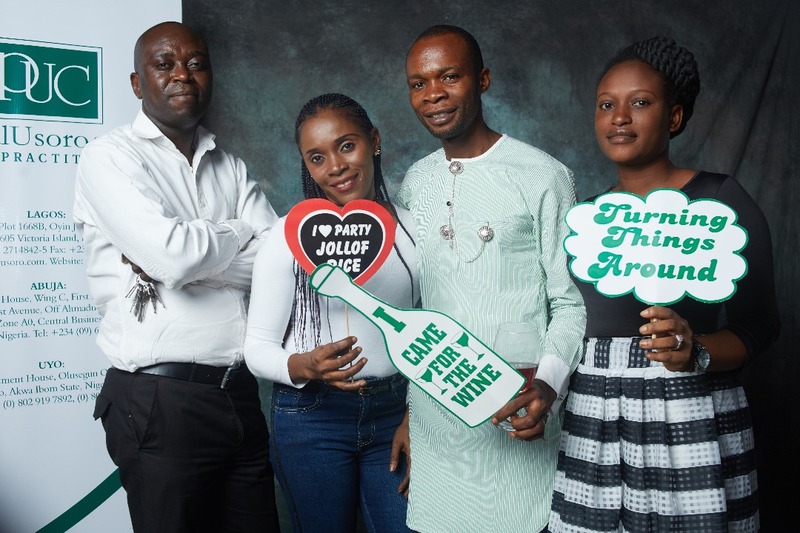 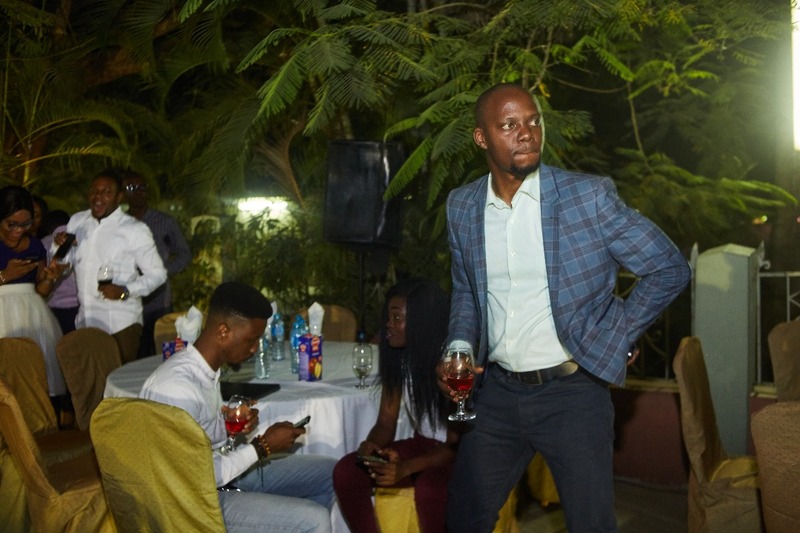 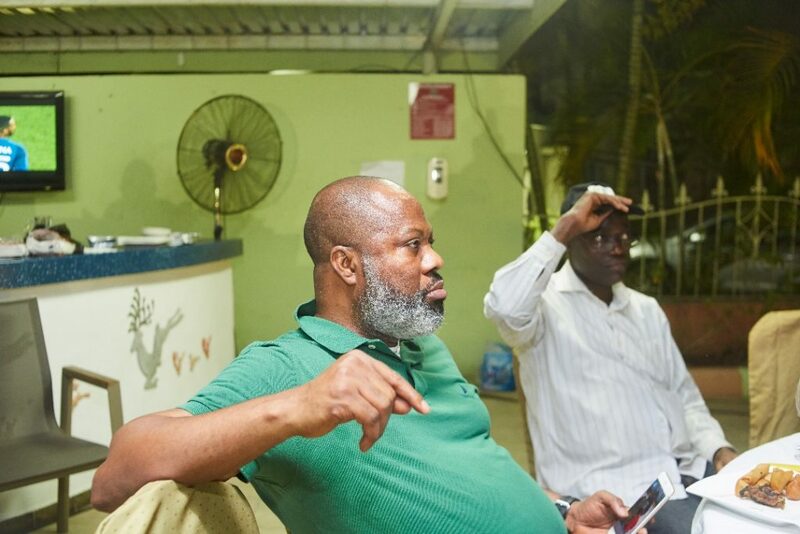 Highlights of the event included picture sessions, riddles, jokes, dancing as well as the treatment of all attendees to choice delicacies and wines. 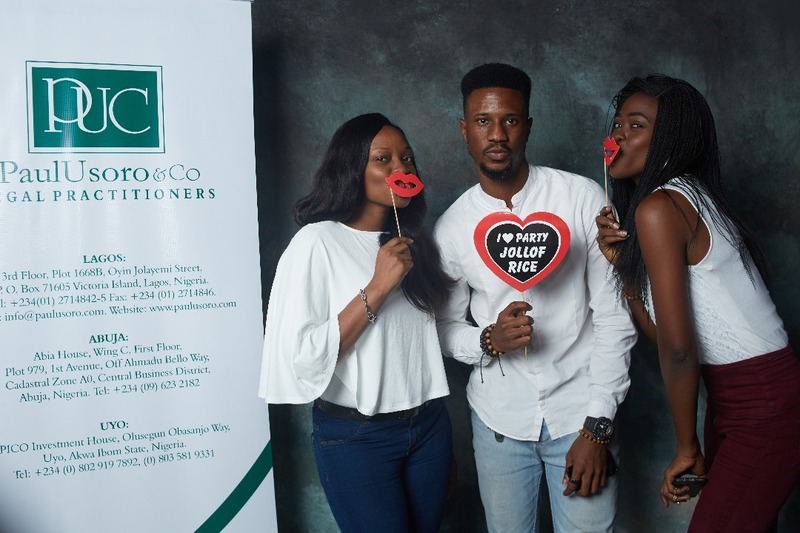 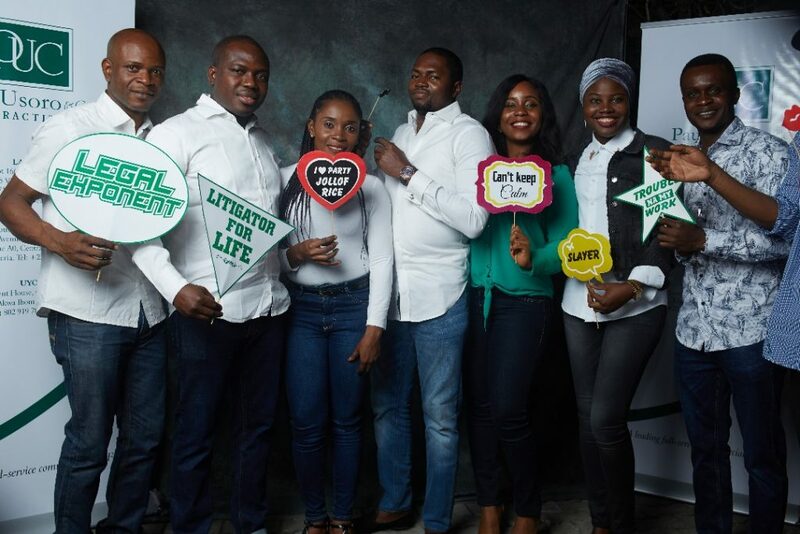 The members of staff, speaking through an Associate Partner, Adetola Bucknor-Taiwo, appreciated the management of the Firm in placing the interest of its staff at heart and promised to set new heights for success in the New Year.